The top corporate solar users in the United States have now installed more than 1 gigawatt (GW) of solar capacity, enough to power 193,000 homes. These Fortune 500 companies have installed solar at nearly 2,000 individual installations nationwide. Photo: Target has grabbed the top spot among American businesses that are going solar. 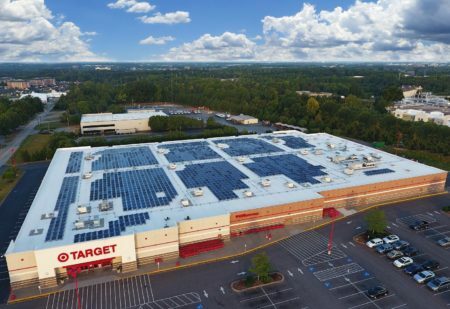 Adding more solar this year than any other U.S. retailer, Target now has 147.5 megawatts (MW) of installed solar capacity. Click here to view a series of slides and download a summary or the full report. 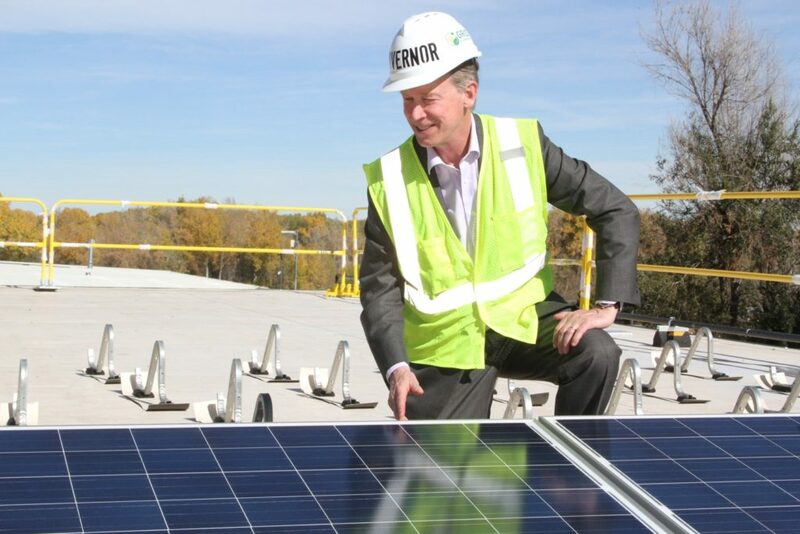 This entry was posted in Installation, NewsBlog and tagged corporate solar energy deployment, Michigan Live, National Renewable Energy Laboratory (NREL), North American Wind Power, Northeast Missouri News, SEIA's Solar Means Business 2016 Report, Utility Dive, WHO TV on October 20, 2016 by Helen Deffenbacher. 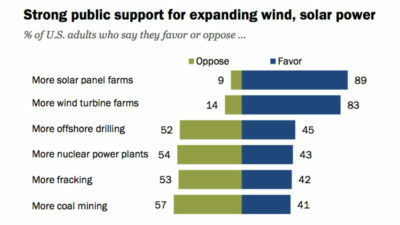 As the solar energy industry gears up to add more electricity-generating capacity than any other source this year, a new Pew Research Center survey finds that almost nine-in-ten U.S. adults (89%) favor expanding use of solar power, while only 9% oppose it. That sentiment bridges the partisan divide, with large majorities from across the political spectrum favoring more use of this alternative source. Planned large-scale solar farms are expected to add 9.5 gigawatts of electricity-generating capacity, according to the U.S. Energy Information Administration (EIA), a government agency that collects and analyzes information about the energy industry. 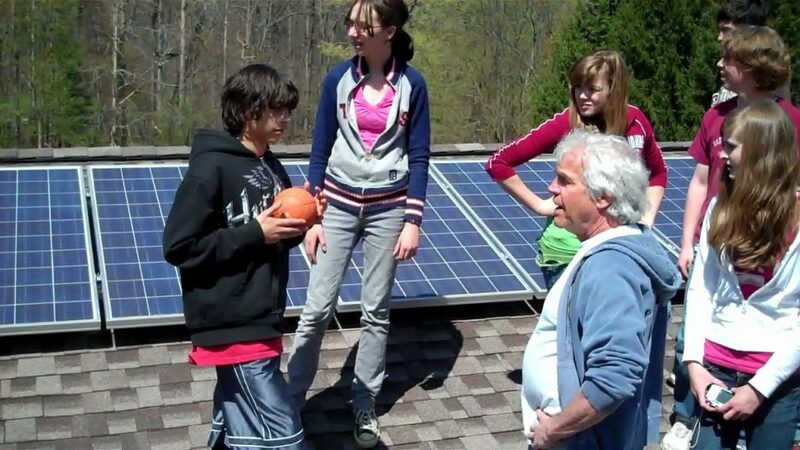 Supported by the U.S. Department of Energy SunShot Initiative, the CivicPACE Program is working to support solar energy deployment by bringing property assessed clean energy (PACE) financing to tax-exempt organizations, such as nonprofits, affordable housing, faith based institutions, and schools. 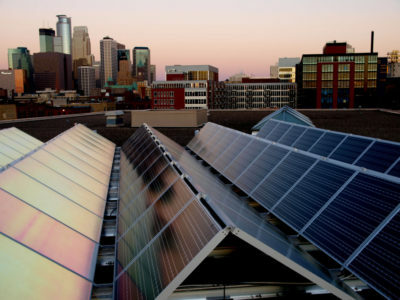 This entry was posted in NewsBlog, Research and tagged City Lab, CivicPACE, Environmental Protection Agency (EPA), Michigan Live, Nebraskans for Solar, Pew Research Center, Renewable Energy World, Southwest Journal - Southwest Minneapolis' Community Newspaper, Utility Dive on October 5, 2016 by Helen Deffenbacher.